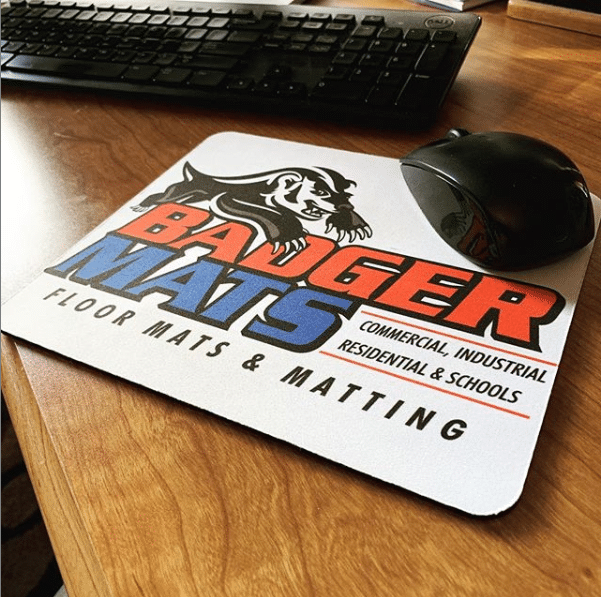 At Badger Mats, we know it can be confusing as to which mat to purchase online. 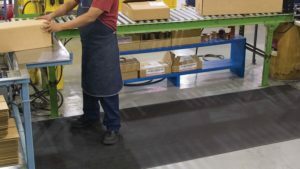 We carry almost every type of mat or matting on the market and that’s why we have narrowed our selections down to our most popular mats over the last 25 years. 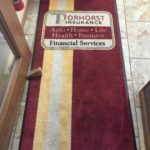 If you are looking for a particular mat that you don’t see on our Website, let us know and we will get you what your looking for! 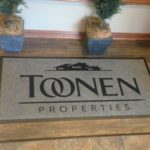 Our goal is to make your Mat buying experience as easy as possible! 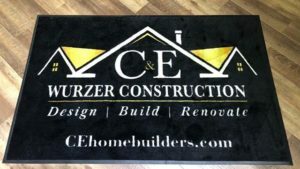 NEED A CUSTOM BUSINESS MAT? 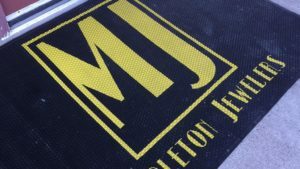 I could not be happier with the mats that we purchased from Nick at Badger Mats LLC. 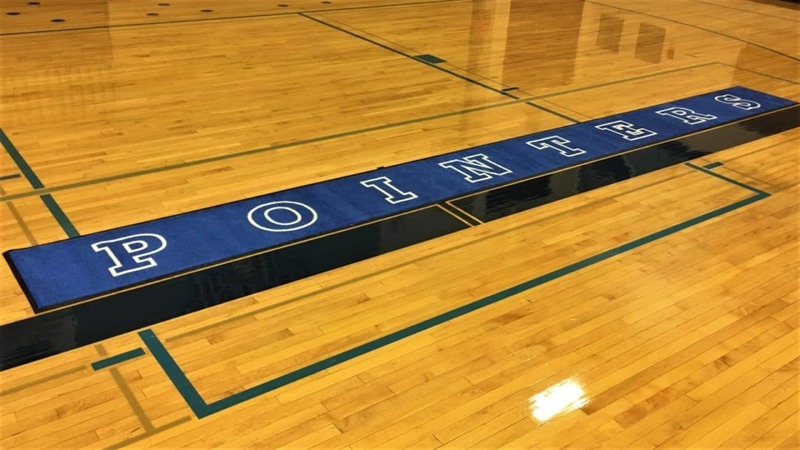 The logo is vivid and truly make a statement when you walk in the door to the school. Since they have been down, people stop in their tracks and admire them. 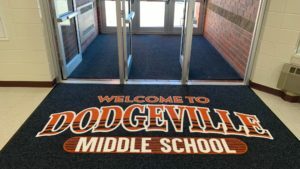 It is a wonderful way to welcome students, parents and our community to THEIR school!! Working with Nick was a pleasure and the whole process was easy and efficient! 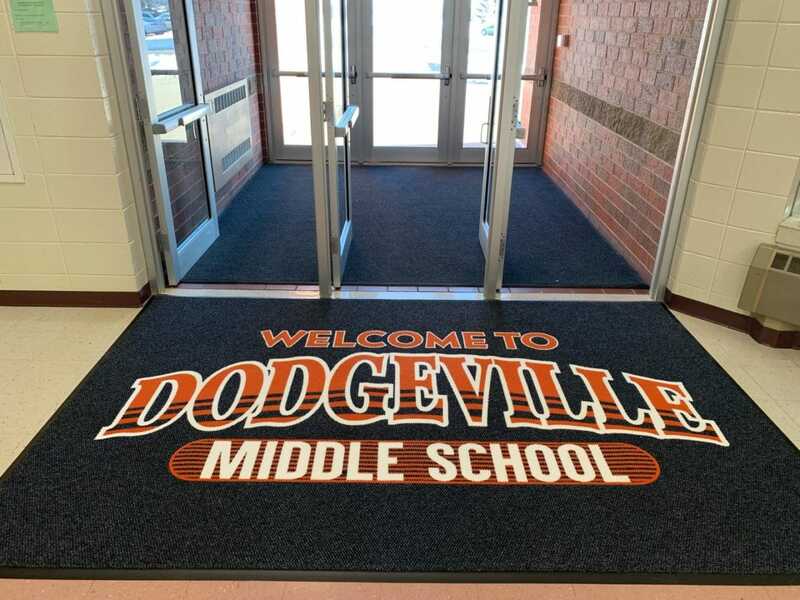 Feel free to stop at Dodgeville Middle School and take a look. 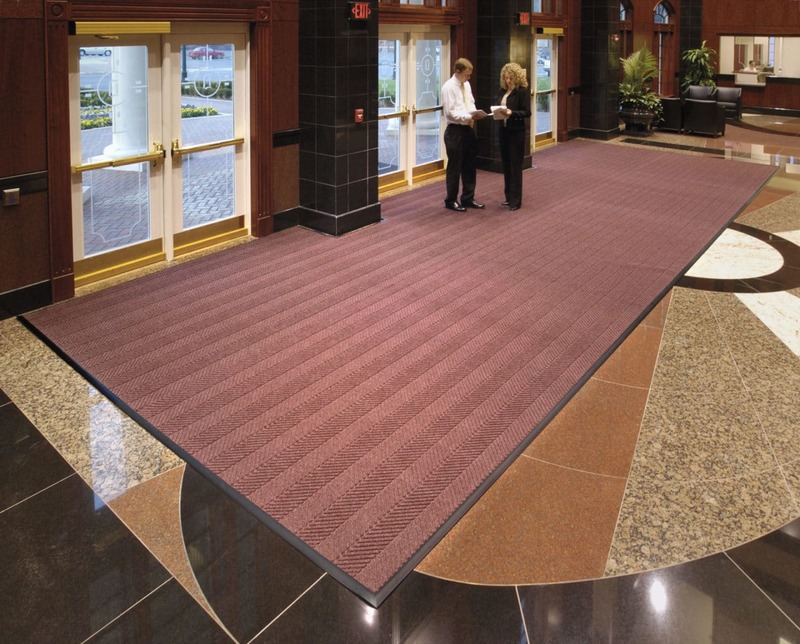 I would be happy to talk to anyone about the difference the mats have made to the feeling of the building! 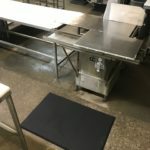 The custom [Super Cushion 5/8"] mat we got for our commercial kitchen is fantastic! 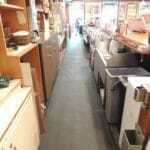 Awesome to have Troy visit our small coffeeshop and set us up with what we needed. 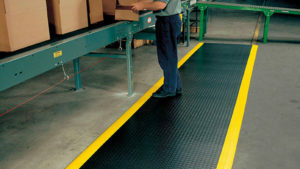 Wonderful and knowledgeable people at Badger Mats who care about small businesses. Thank you!! 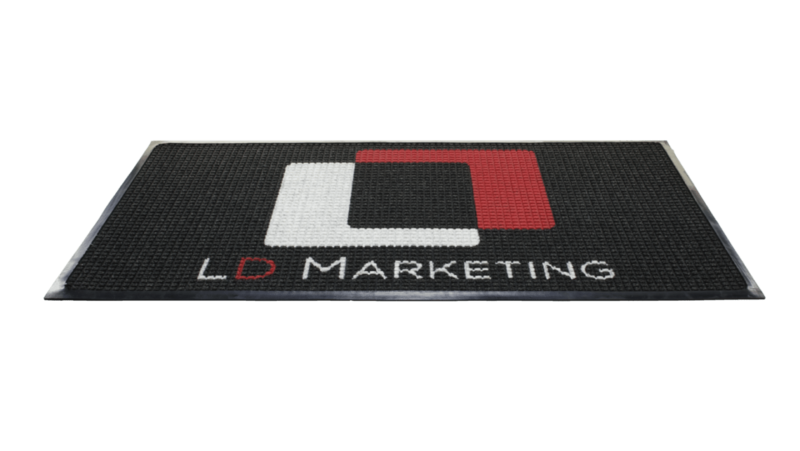 Big big thanks to Nick for our awesome [Prestige Logo] mats. 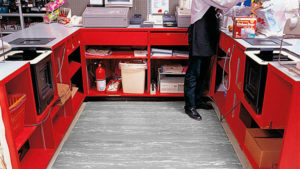 The difference in our ads having the runner vs shop floor is huge. It looks so much better I wish we wouldn't have waited so long to order. 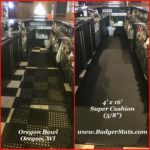 I would highly recommend badger mats!! 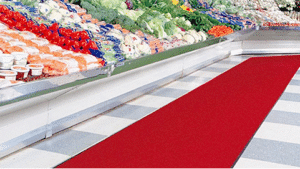 Superb quality and outstanding customer service . Thx again . Outstanding Value delivered as they promised! 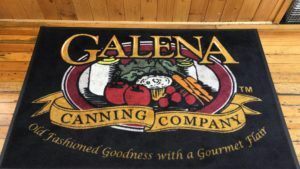 In this era of impersonal internet sales where everyone seems to be selling everything, it was refreshing to find a company with excellent customer service and knowledgeable people who knew what they were talking about and actually cared. Excellent job Nick! 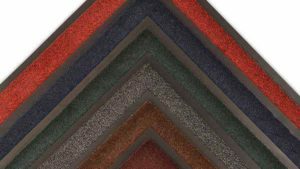 The next time we need mats, there is only one company I am calling and that is Badger. 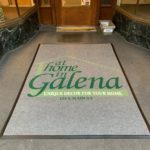 Great product [Berber Logo Inlay] and excellent service - we own a retail store in Galena, IL (at Home in Galena - 114 S Main St) if your in the area and want to see the quality of the work - just walk by the front of our store - and then give Nick a call to place your order!! 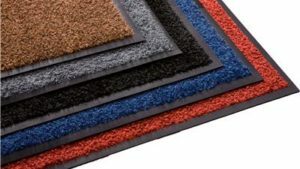 Absolutely awesome mats “The Super Cushion”! Troy treated me great and fast delivery! Highly recommended! My feet, back, and knees love ever bit of this! Godsend for bartenders!! 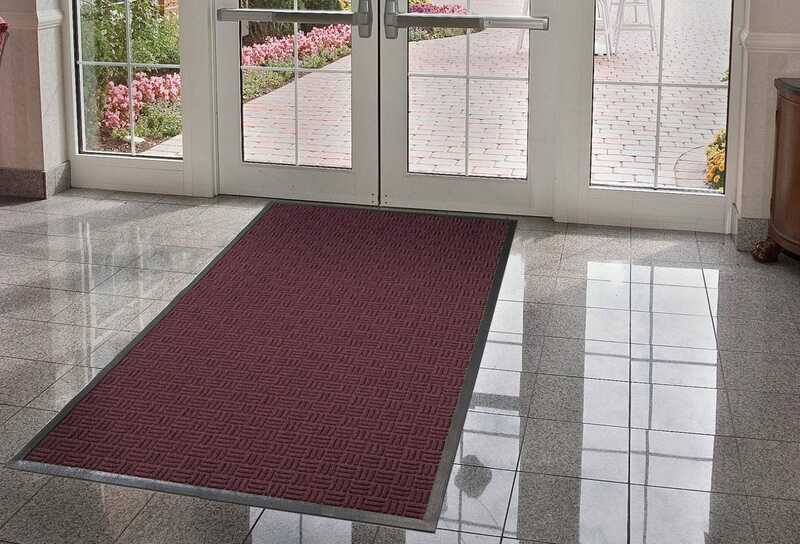 We bought these [Ortho 1] mats for our butcher shop. 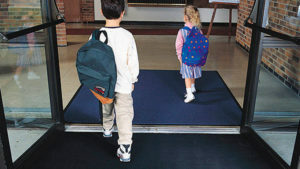 We routinely spend 8-10 hours a day on the concrete floors, and these mats changed our life. 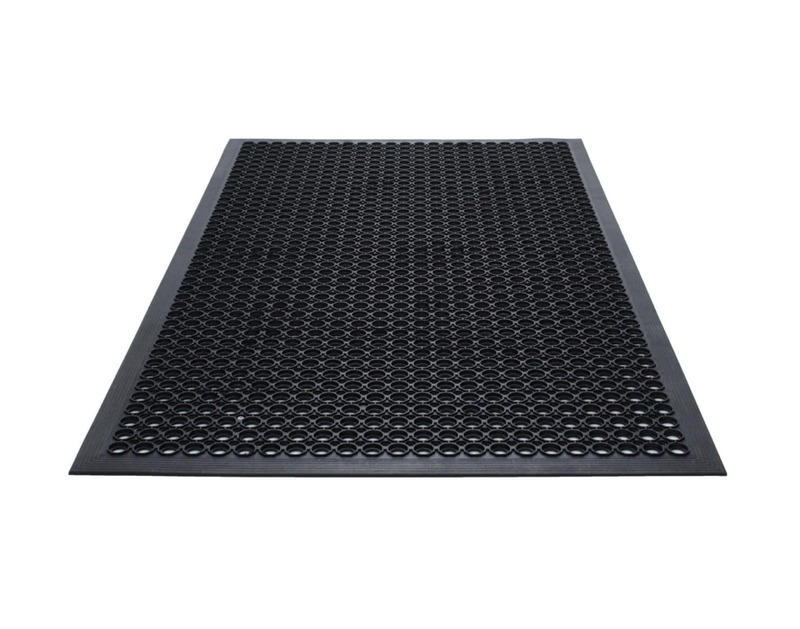 Not only do the feel completely different than standing on any old rubber mat, they’re very light and easy to clean. We’ve been using them for 3 months now and could never go back. Definitely money well spent! 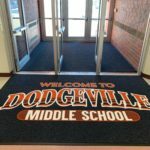 Love, love, love our Badger Mats. 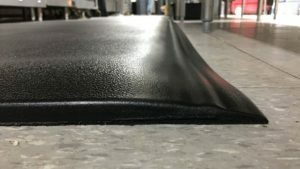 We purchased a new Anti-Fatigue mat from Badger Mats about 8 months ago, and my only regret is that we waited so long. 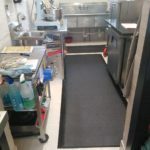 The new mat is all one piece, so there is no longer trip hazards behind our bar. 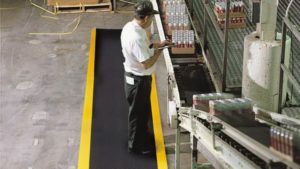 It is comfortable to stand on, while still very easy to clean. 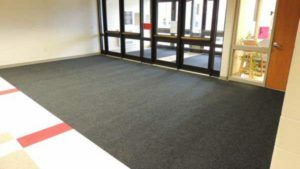 It is light enough to easily roll up and mop under every night, saving us time and giving us a cleaner work environment. 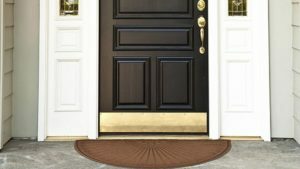 I wish I would have known it could be so easy and affordable. 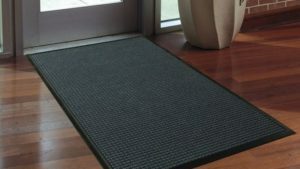 We are very pleased and would recommend these mats to anybody. 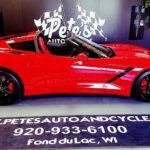 Thanks Badger Mats! !